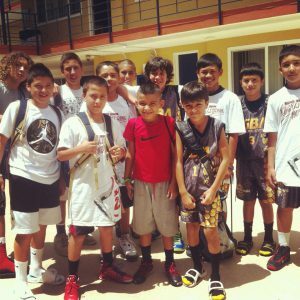 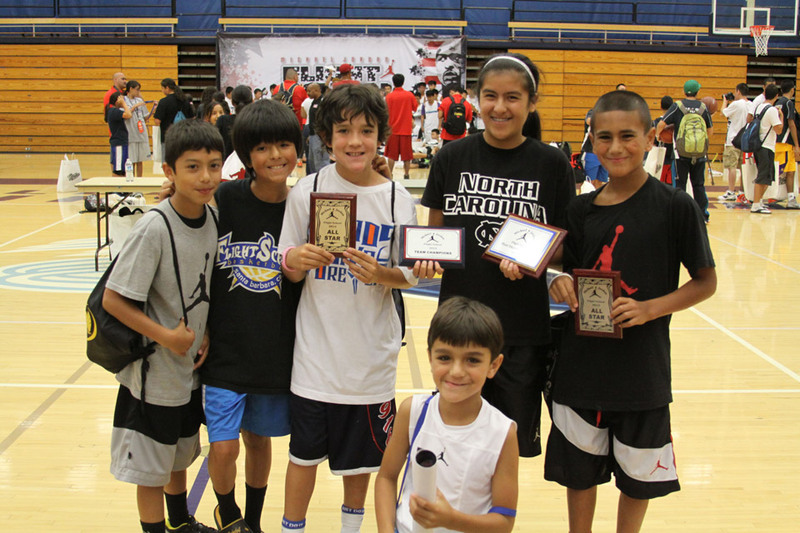 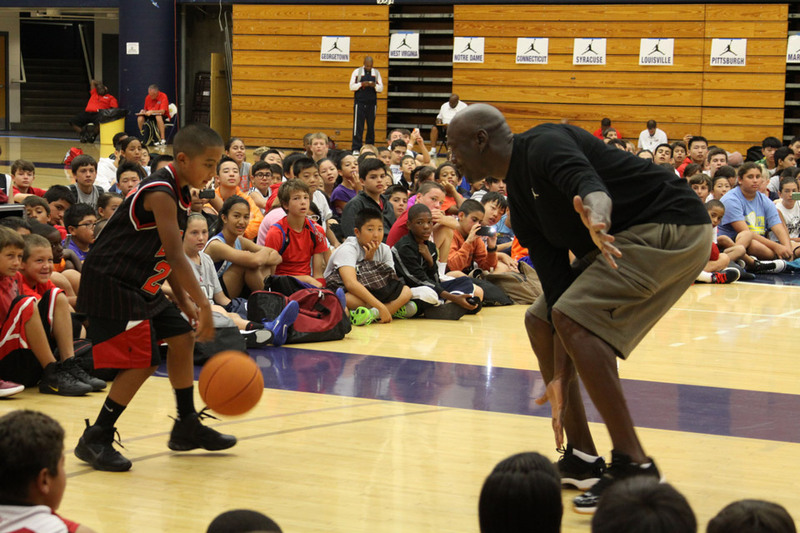 GBA has taken an many kids from the academy and east Salinas to the MJFS camp for the past 6 years. 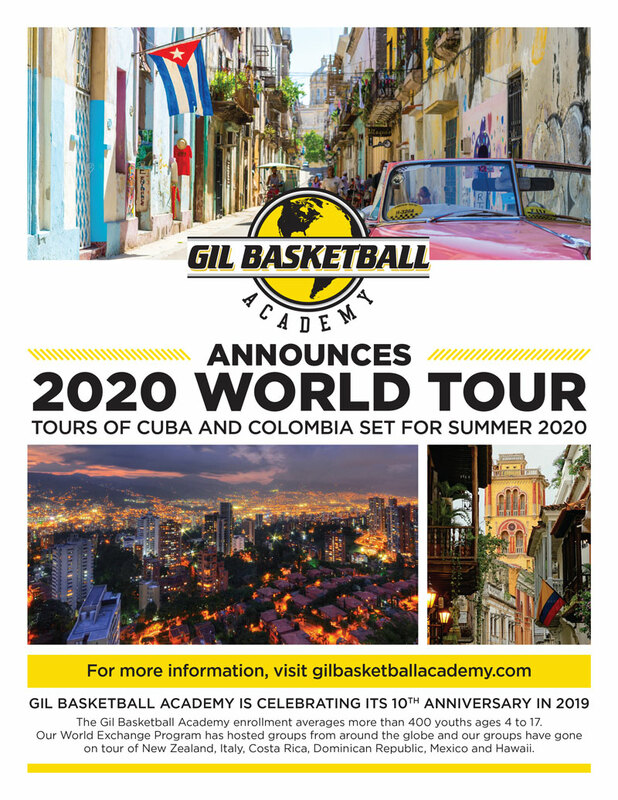 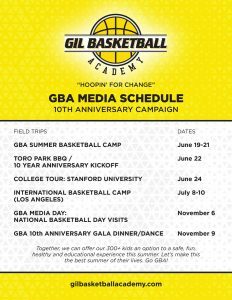 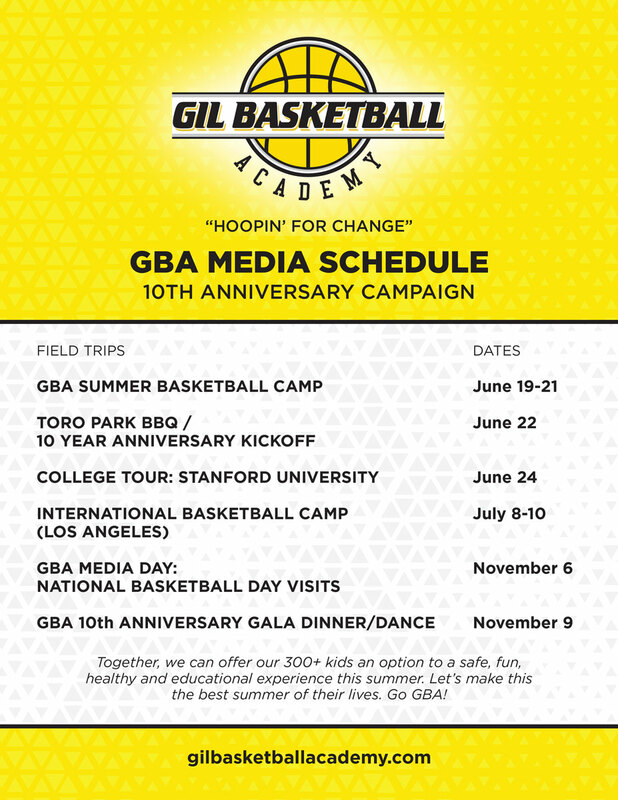 With the continued support from the camps director, Coach George Raveling and his son Mark, we welcome the invitation of exposing our kids to this once in a lifetime experience. 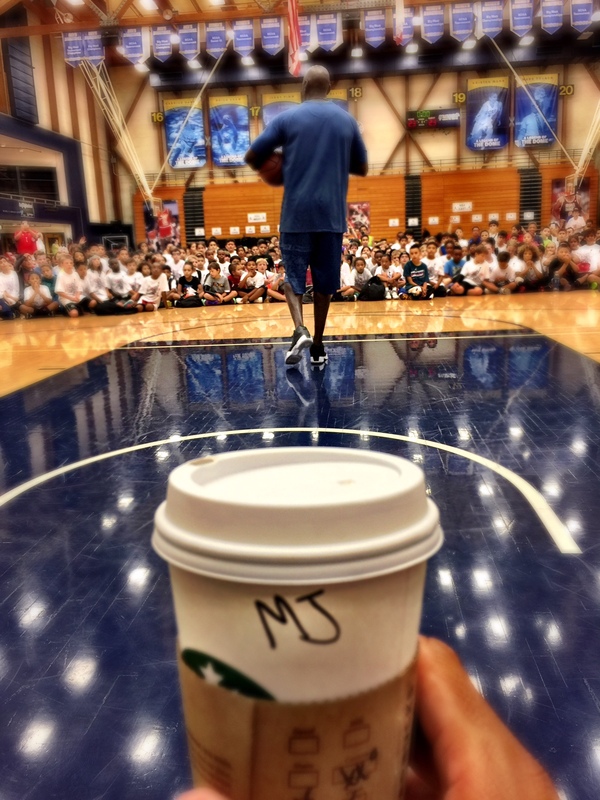 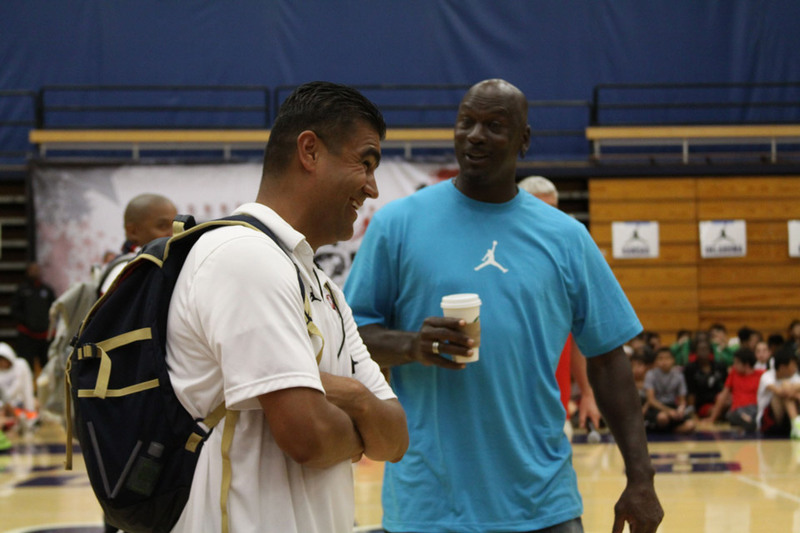 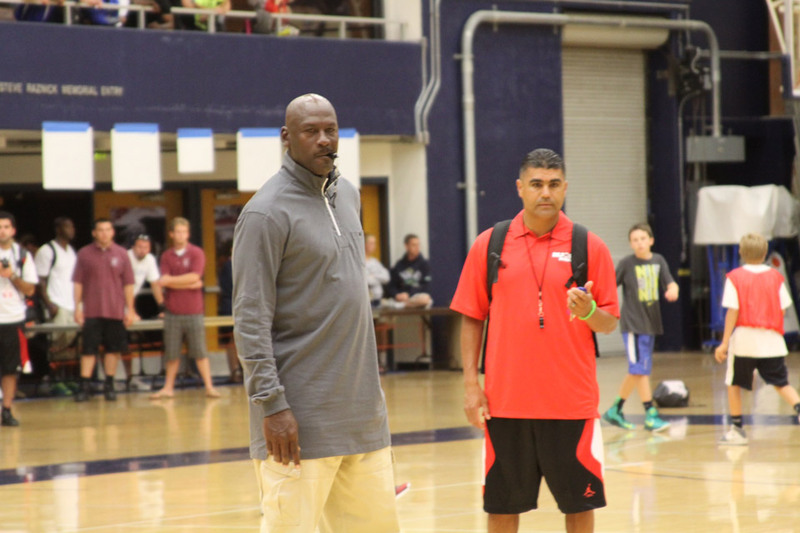 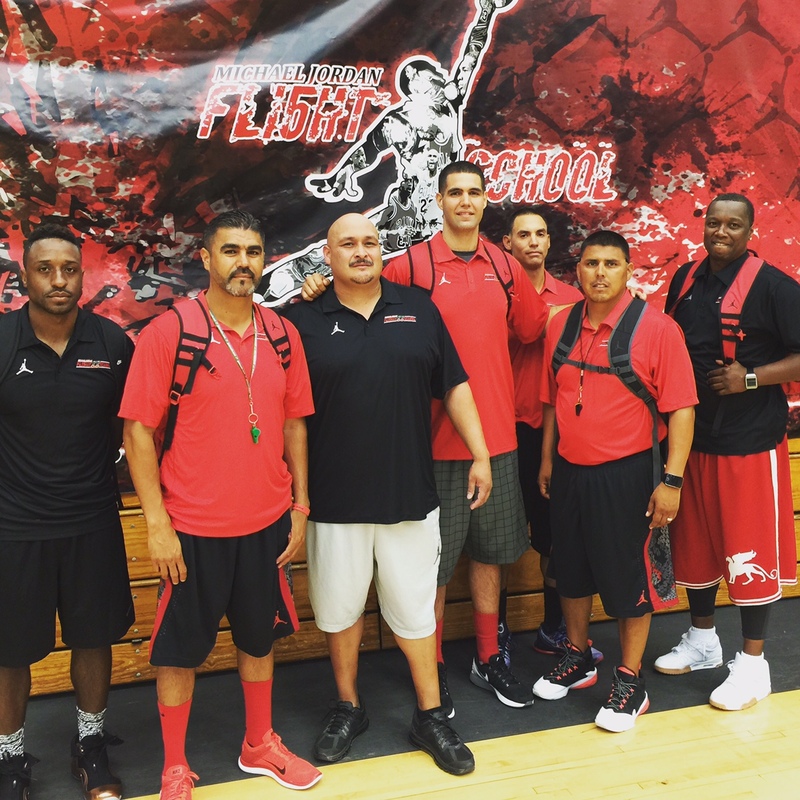 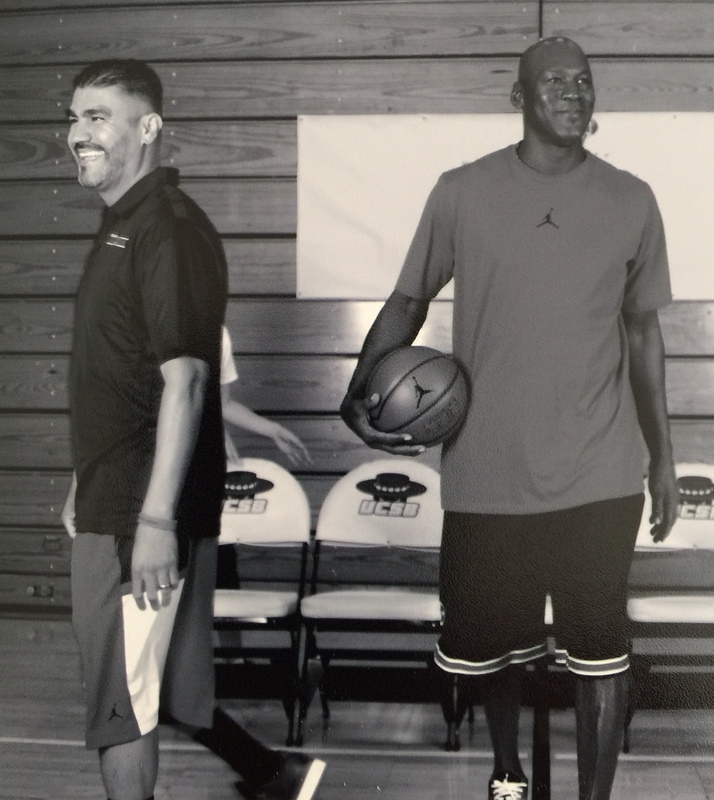 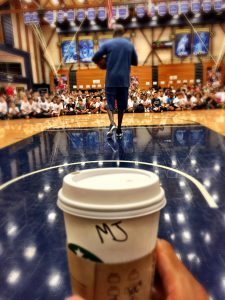 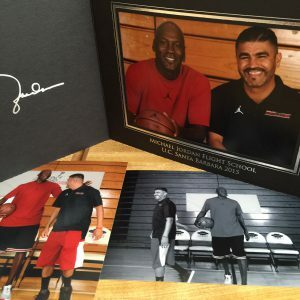 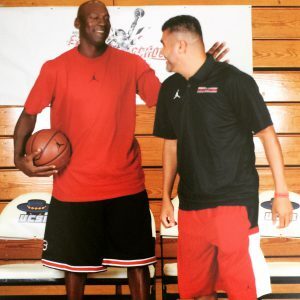 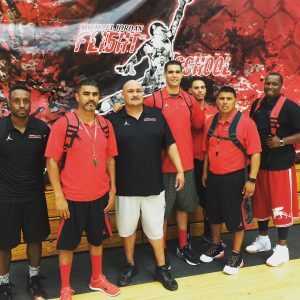 Coach Gil Becomes Commissioner at M.J.F.S. 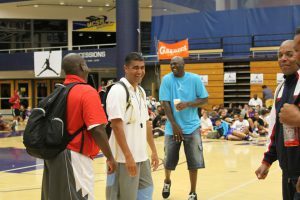 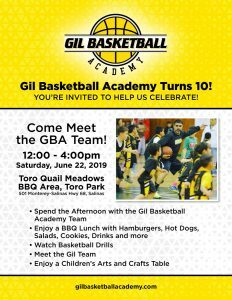 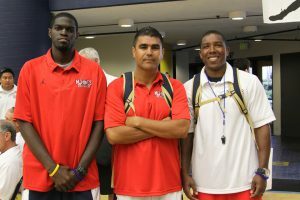 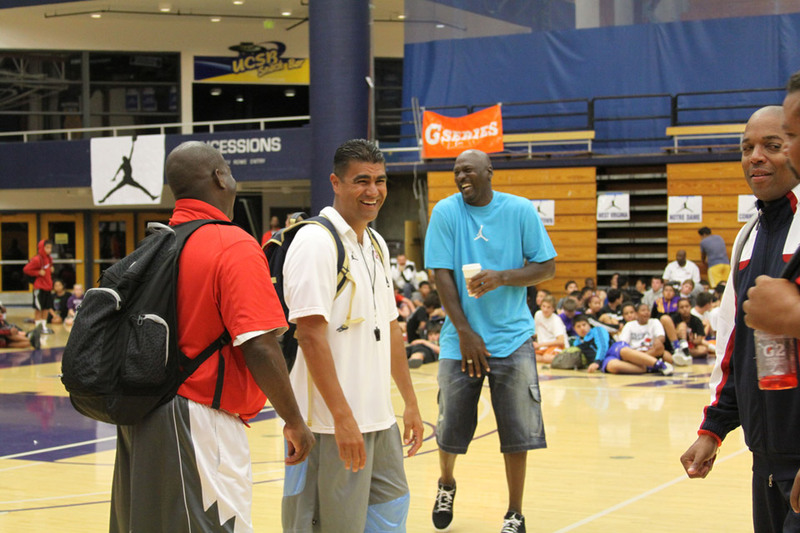 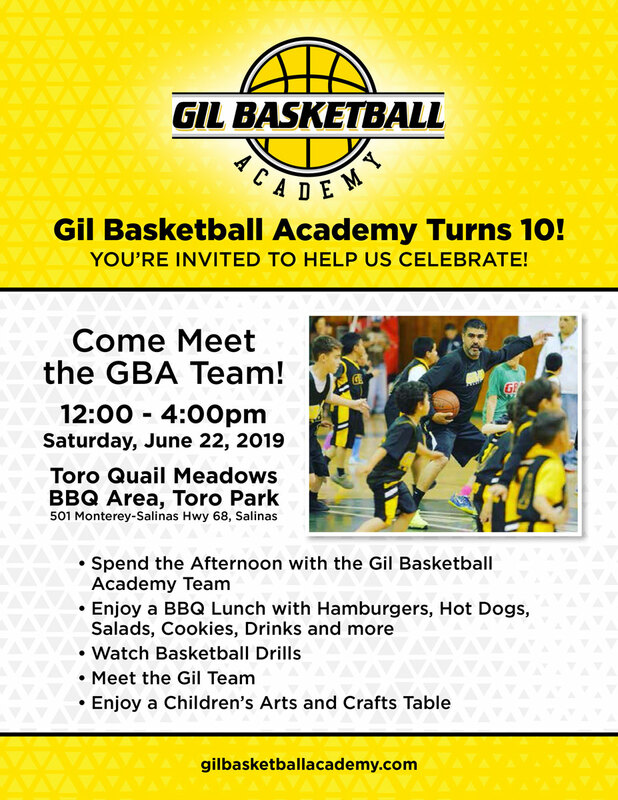 GBA Coaches, Les Gaddy, Jose Gil, and Kelvie Mckelvey.